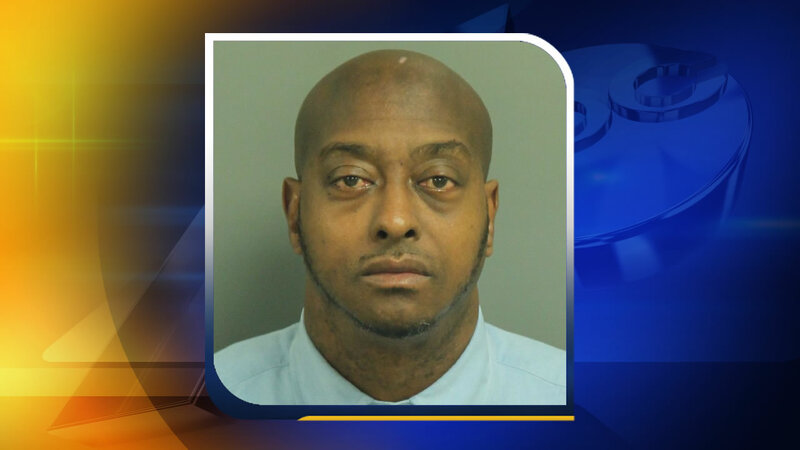 RALEIGH (WTVD) -- The North Carolina Highway Patrol has arrested 47-year-old Caesar Leake in the hit-and-run death of 23-year-old Terrance Faison on Poole Road October 29. Leake is charged with DWI, felony hit-and-run causing death, felony death by vehicle, and insurance fraud. Bond was set at $351,000. Faison was found lying in a ditch along Poole Road just outside Raleigh the morning of October 30, but troopers said they believe he was hit the night before. A piece of bumper from a 2005 Ford Expedition was left at the scene which helped troopers identify the vehicle that hit him. Family members described him as smart, kind, well-mannered, and hard-working. He was holding down two jobs so he could finish his education at North Carolina Central University. He worked as a teller at a Wells Fargo Bank during the day and a Macy's department store at night. They said he was hit not long after wrapping up a shift at the clothing store. North Carolina Department of Public Safety records show Leake has a long list of previous DWI and driving with a revoked license convictions going back to the early 1990s. Troopers said he is charged with insurance fraud for allegedly getting his wife to claim she hit a deer to their insurance company.